Jack & Rose. . HD Wallpaper and background images in the Jack and Rose club tagged: titanic jack rose kate winslet leonardo dicaprio. 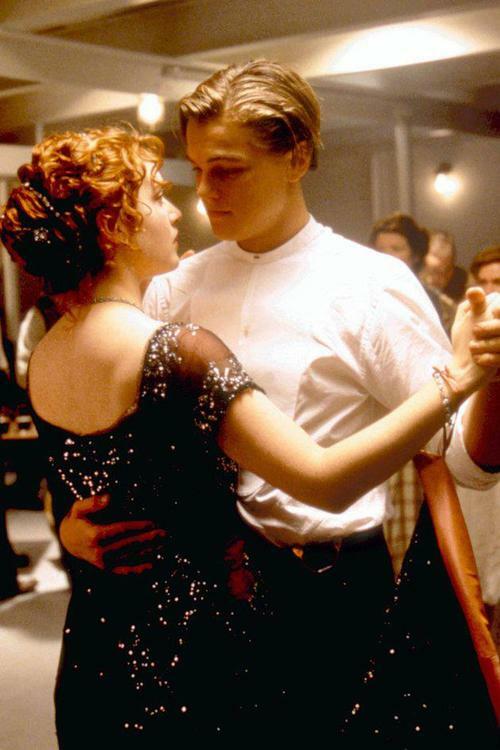 This Jack and Rose photo contains वर, सम्मान की नौकरानी, दासी की दासी, and सम्मान की नौकरानी के.